A host of other priorities has kept me from this blog for longer than I like to think about. In my defense a lot has happened since then.We debuted our new movie Exploring the World’s Last Frontier: The Peopling of the Americas in December in the Bullock Texas State History Museum in Austin. Our movie was showing in conjunction with the opening of their new exhibit, Becoming Texas. The exhibit starts with the earliest information we have on Texas so far – a projectile point from the lowest strata at the Gault site dating to 16,000-21,000 years ago. If you are in or around Austin this exhibit is well worth going to see! In January we got a bit of a surprise. 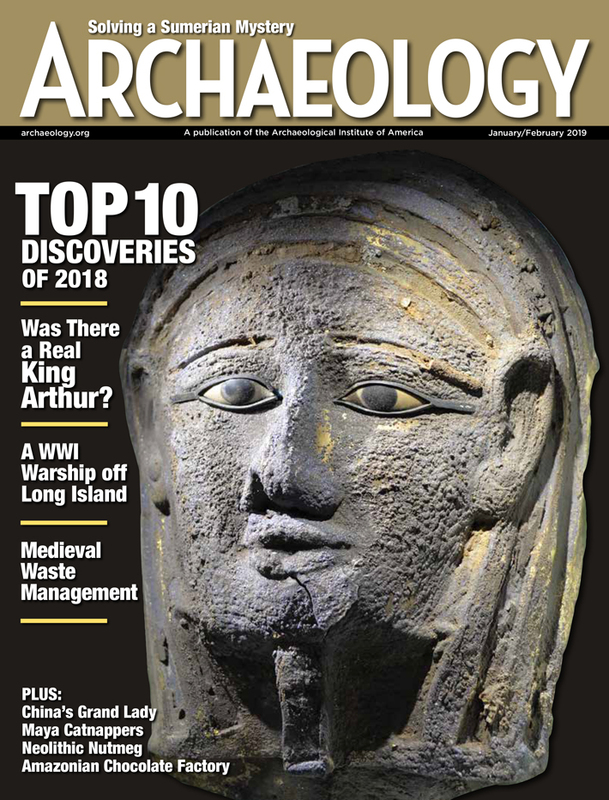 Archaeology Magazine, published it’s annual roundup of the top ten archaeological discoveries of 2018. Not only was the Gault Archaeological Site chosen as one of the ten, but it was the only one in the Western Hemisphere. And if that wasn’t good enough Mary Black’s new book on the Gault Site, Secrets in the Dirt: Uncovering the Ancient People of Gault was published in February (available in our online store as well as Amazon). Interviews, talks and tours have eaten a lot of our time up here at Gault – the first three months of 2019 we set new records for our outreach numbers. Fieldwork is going strong with Dr. Howard’s students and volunteers working on three sites so far this year and soon they will also be doing some test excavations upstream from Gault near the headwaters of Buttermilk Creek. Archaeology is about patterns of human behavior, so we need to find similar artifacts to those at Gault in other sites to establish it as an earlier culture. There is also a lot going on the lab. 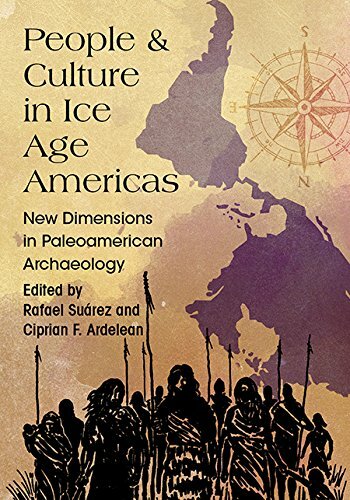 The final touches are being made to the Clovis/Older than Clovis monograph and, after ten years at Texas State University the Prehistory Research Project (our academic base) is heading back to the Texas Archeological Research Laboratory at the University of Texas at Austin. We have been very fortunate at Texas State and have not only published some of our best work while here but also, we are immensely proud of the students we have worked at over ten years. It will be sad to leave Texas State but we will be happy to move back to the place (TARL) where we started.